Make sure you know the condition of a home before you commit to buying it. We will work with you to ensure your newly built home meets the right requirements. Avoid unpleasant surprises after you've received an offer on your house. Harris Home Inspections is owned and operated by Tony Harris. 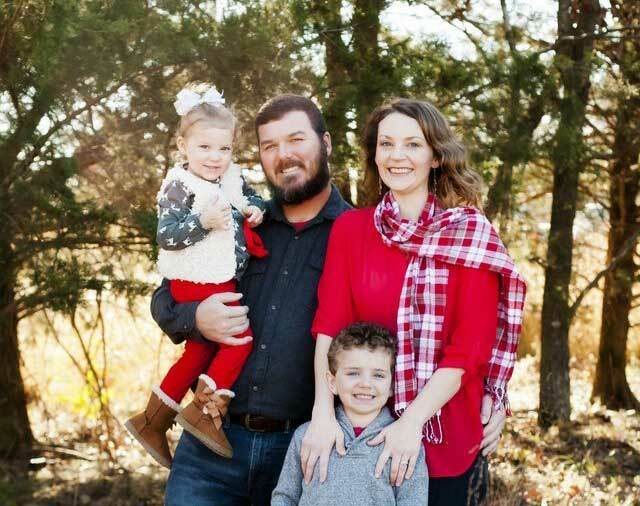 I am a licensed and insured Arkansas Home Inspector (HI 1825) serving all of Northwest Arkansas. 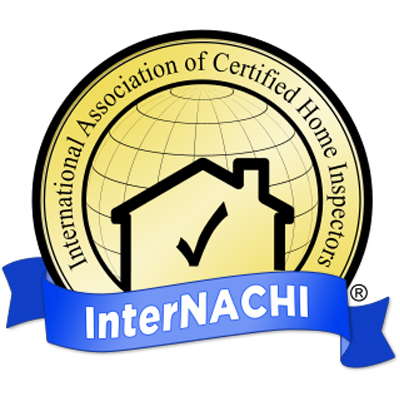 I am trained and certified by the ABC Home Inspection Institute. With 20 years of experience in the construction industry, I’ve worked with everything from high and low voltage electrical to drywall and framing. I am proud to provide you with a full, comprehensive digital report including notes and photographs within 24 hours of the inspection. Whether you are ready to build a new home, sell your home or are looking to buy a new home, we can make sure you are fully aware of its condition. Avoid costly and unpleasant surprises when it comes to one of the most important investments in your life. We are always readily available to answer any questions throughout the process, and will provide you with a detailed report within 24 hours of the inspection. We will perform a visual, and non-invasive examination of your property. We offer phase inspections throughout the construction process of your home. We will make sure your house is ready to go on the market without surprises. "Tony was very professional and did a very thorough job. He brought a lot of things to my attention about the house I was about to purchase that I didn't even think to look at. " We are always available to answer any questions you have and provide information throughout the process. Nobody likes unexpected surprises when purchasing or selling a home. We can help you avoid those unpleasant and sometimes costly surprises. We will give you a detailed report so you know the condition of your home, whether good or bad. At Harris Home Inspections we feel confident you will enjoy your inspection experience from start to finish. With our easy to read detailed reports and photos, we will give you the peace of mind you deserve when it comes to one of life’s biggest decisions. Serving all of Northwest Arkansas including Bentonville, Rogers, Springdale, Fayetteville, Siloam Springs and surrounding areas.